Children around the world are both confident and passionate users of mobile technology. They embrace opportunities provided by mobiles in ways which couldn't have been predicted a decade ago. They have helped create a global community on the go. To better understand how children and young people use their mobile phones across the world, the GSMA is collaborating on a multi-year research project with the Mobile Society Research Institute (MSRI), the research subsidiary of NTT DoCoMo. • 40% of children access the internet from mobile phones. • 80% of children with mobile phones have a new device. 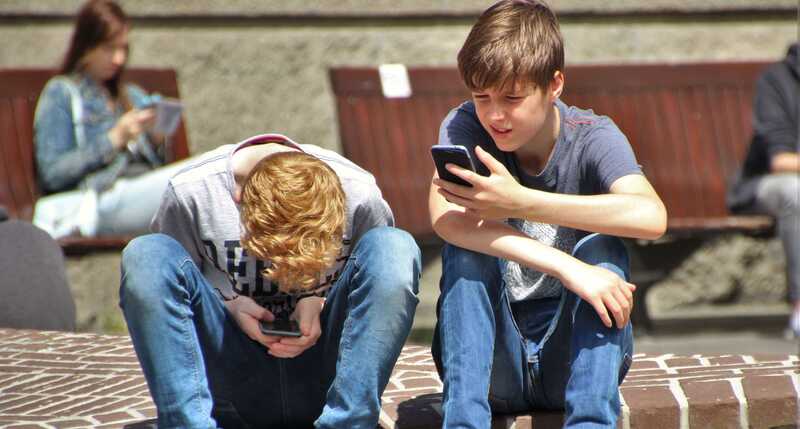 • 55% of children aged 15 send six or more text messages a day. • 51% of children use the camera, 44% the music player and 26% the video player on a mobile phone. • There is no correlation between age or income level and ownership and usage of smartphones, signalling that this is a phenomenon which has no social barriers. This is the generation who'll make decisions in tomorrow's top 100 global businesses. This is the generation who'll put legislative and regulatory policies in place through government. This the generation of now. This is the generation of mobile.